We helped create a healthcare aide marketplace making it easier to match a Home Health Aide (HHA) with an agency in need. A growing list of Home Health Aides are joining FindHHA.com now. 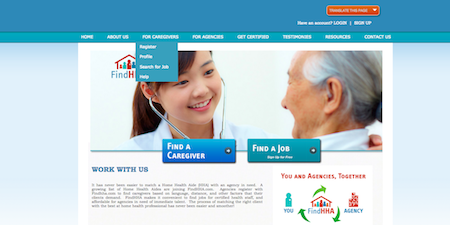 Agencies register with Findhha.com to find caregivers based on language, distance, and other factors that their clients demand. FindHHA makes it convenient to find jobs for certified health staff, and affordable for agencies in need of immediate talent. The process of matching the right client with the best at home health professional has never been easier and smoother! 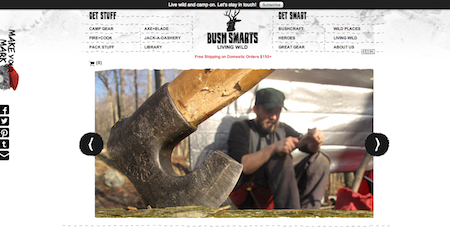 BushSmarts.com uses interactive highly visual ecommerce integration. We have integrated a very branded field journal (Tumblr site). and created a very organic platform. Using PHP, Jquery, MySQL, Apache, and strict HTML compliance, we were able to have BushSmarts have over 200,000 pageviews in the first month of operations. After tiring of the usual debate on Capital Hill, NationYes is born! 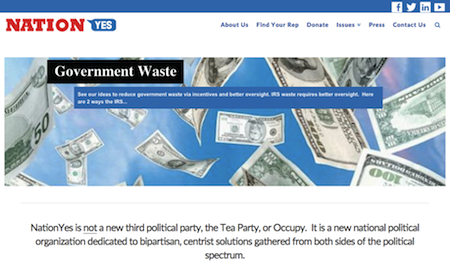 NationYes is a collective SuperPAC created to advance centrist government politics, and supporting those candidates that share in the NationYes mission statement. We were asked to create a look and feel for the organization, and an introductory site to collect donations. We went a step further by adding a “contact your rep”[resentative], to enhance usefulness and traffic for the site. Coleman Research an innovator in industry research events brought GorillaAd in to create a robust digital strategy to improve key performance metrics and increase revenue through Sales Enablement. We rolled up our sleeves and brought best practices and industry leading knowledge to clean bad data from the CRM, and we helped grow their marketing lists by 24.5%. Currently we are working with stakeholders to standardize Sales Force Automation, and provide clear path towards monthly growth in marketing lists, and revenue through rigorous A/B testing of digital assets. 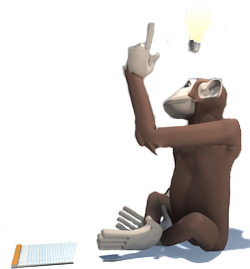 At GorillaAd we try view the world through a different lens. We like to think of marketing as a way into someones persona. We don’t take that for granted. That is why we make content thats emotional and effective. Simply put, we are an idea factory waiting to unleash our talents to improve your business. From the raw idea through execution, our team thrives on the challenge of finding a new answer to an old problem. Creative is all about the people. We believe that with a fresh idea, and a great staff, amazing advertisements are achieved. From motion media to web development, and graphic design, we put our vision and efforts to bring your brand to life. GorillaAd designs high impact ads that make people laugh and push the boundaries of the past. Next time you need an ad, make it a GorillaAd. Now that we have developed the idea from inception to creation, its time to let everyone know. It starts with our clients. 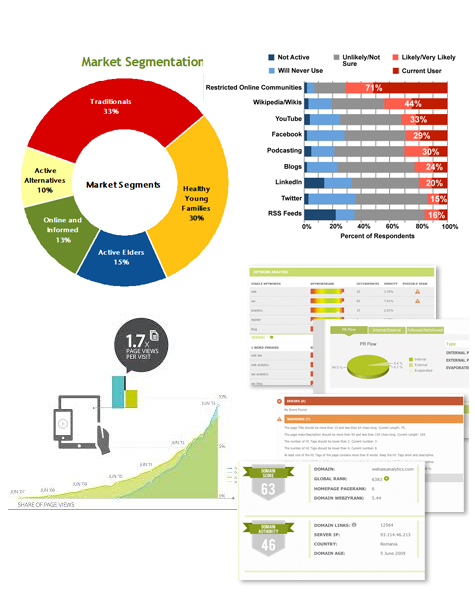 We try to work only with performance measuring channels so we can show you the progress your company has made. It doesn’t end there, now we must tell the whole world about your offering. We use a unique comprehensive inbound marketing strategy to increase visibility of your brand through social and digital media. "GorillaAd have shown a true dedication to making my website a reality. GorillaAd responded quickly to my comments and suggestions, then designed both a logo and website which looks and functions professionally. I never hesitate to use GorillaAd or to recommend them to anyone seeking professional marketing services." 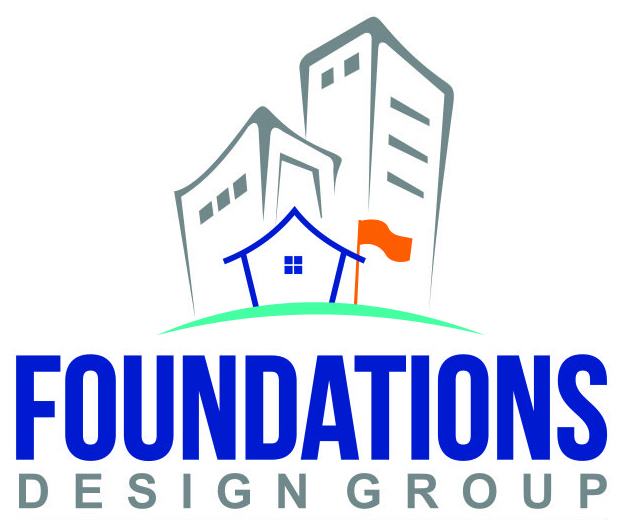 "They helped design and develop our brand and website in just a few months. With GorillaAd on your team is like having an in-house marketing team without the costs. They continue to impress us on each engagement!" "If You're questioning if an agency can make something big from a small budget, give these guys a try. You will be surprised by what they can do. I was surprised and amazed!" "GorillaAd was extremely responsive to my tight deadline. They provided great vision and ideas to concentrate my objectives into results. I recommend GorillaAd to my network when the opportunity arises."